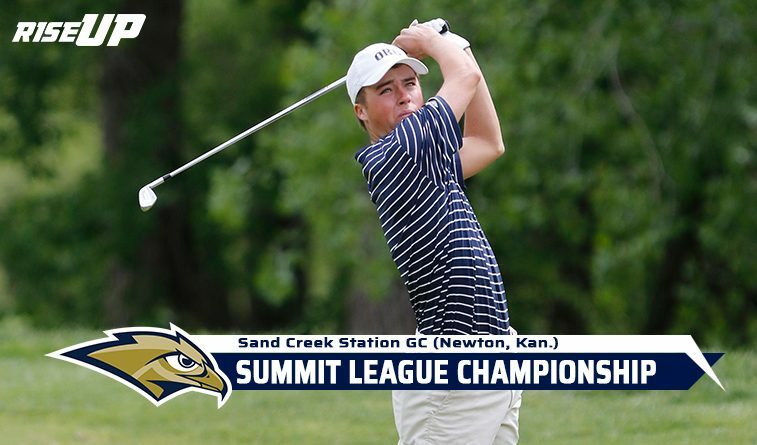 NEWTON, Kan. – The Oral Roberts men’s golf team shot 317 on Monday in the second round of the 2018 Summit League Championship at Sand Creek Station, as strong and gusty winds wreaked havoc on the scores across the board. ORU sits at 623 (306-317) after 36-holes and is tied with Western Illinois for fifth, while North Dakota State and Denver are tied for first at 608. 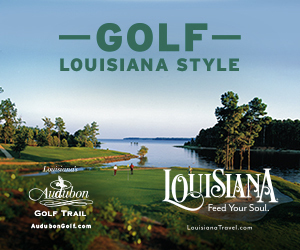 ORU settled down on the back nine, recording eight of its 10 birdies on the final nine holes. After a tough finish on yesterday’s back nine, Mike Biata got revenge Monday with four birdies on the final nine holes to move into a tie for the team lead and into the top 20 in the individual standings. Sustained winds in Newton were reportedly 30-35 miles per hour with gusts as strong as 50 mph. ORU’s top golfer, Cody Burrows, continued to struggle with an 87.